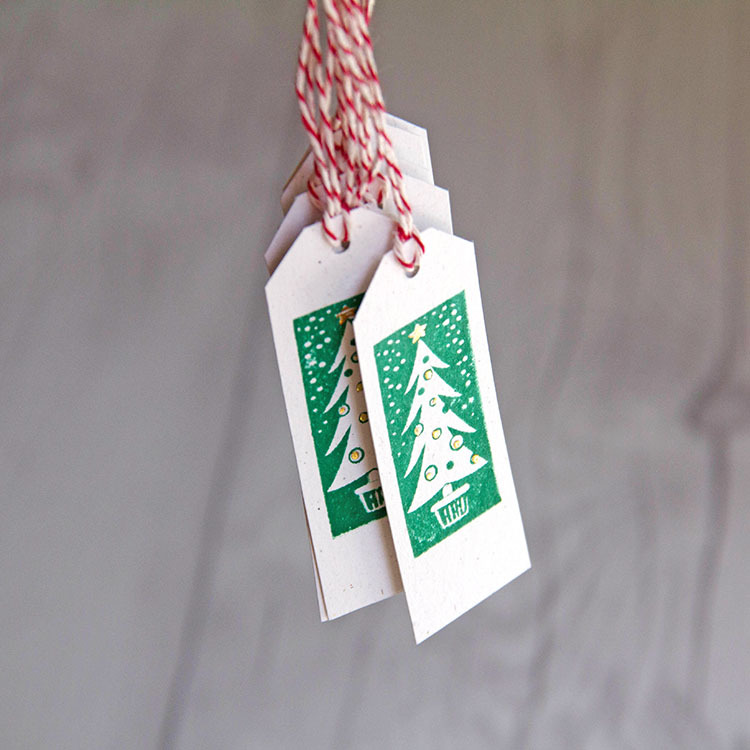 Gift tags are a great way to personalize and dress up a gift. We’ve created these holiday tree gift cards and added just a bit of glam with a little gold and silver foil. 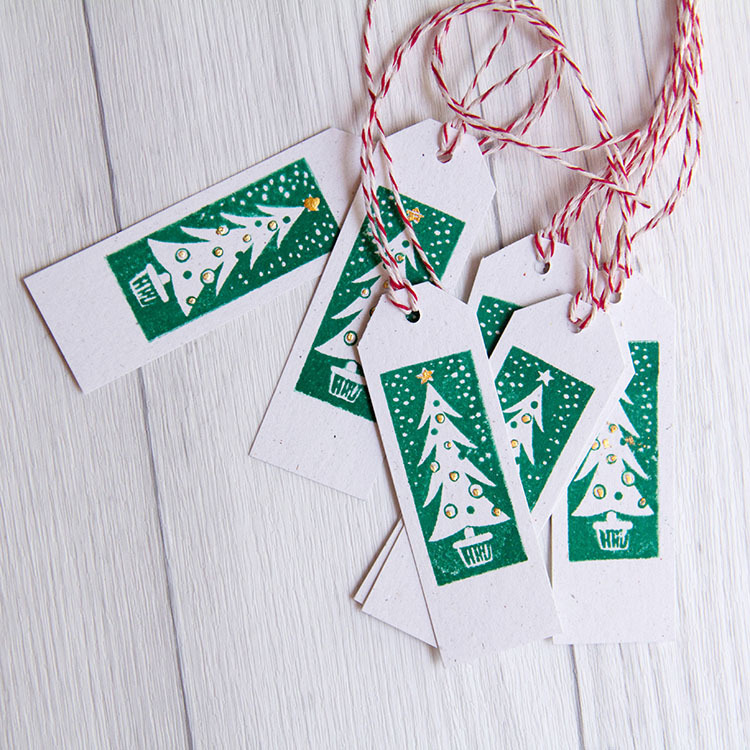 Supplies: Tree stamp, green ink, glue pen, gold foil, silver foil, baker’s twine and scissors. 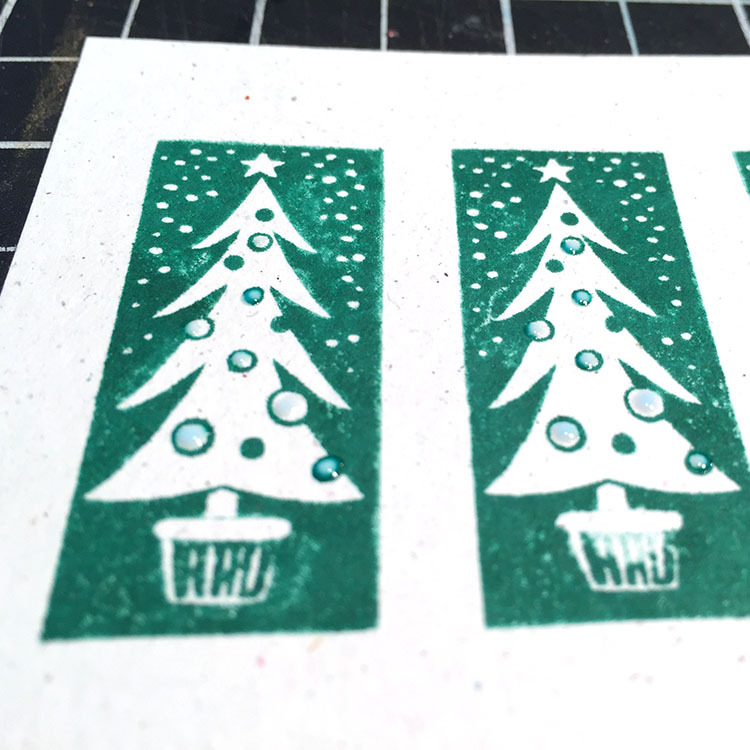 Stamp tree image in green ink on confetti white card stock. 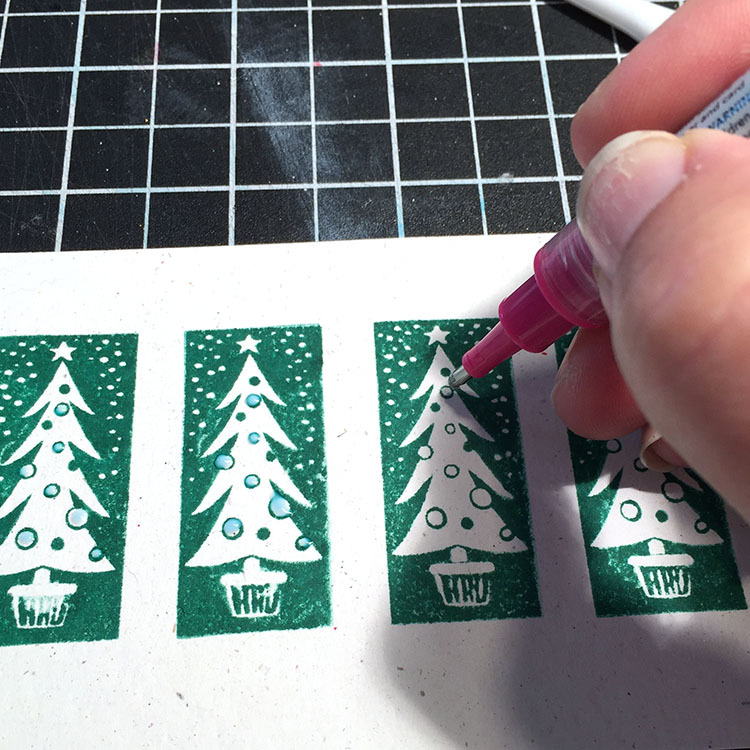 Add dots of glue to ornament areas on trees. Let dry. Press foil onto dried glue. Trim out tags, punch holes in each tag top and tie string through hole. 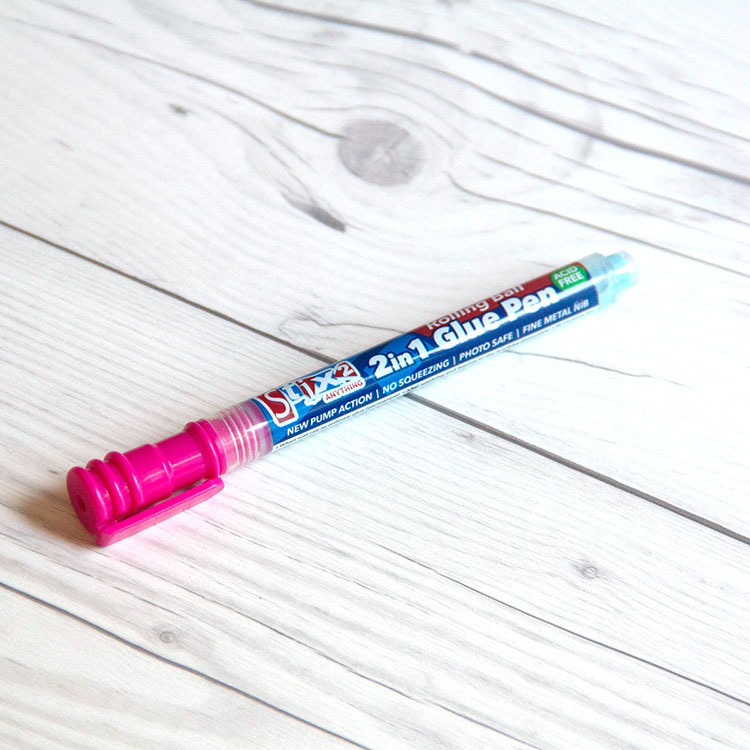 2 in 1 Glue Pen with fine metal nib. Glue becomes permanent when used wet and removable if left to dry first. New pump action, no squeezing, photo safe. Great for hobby, craft, cardmaking & scrapbooking. 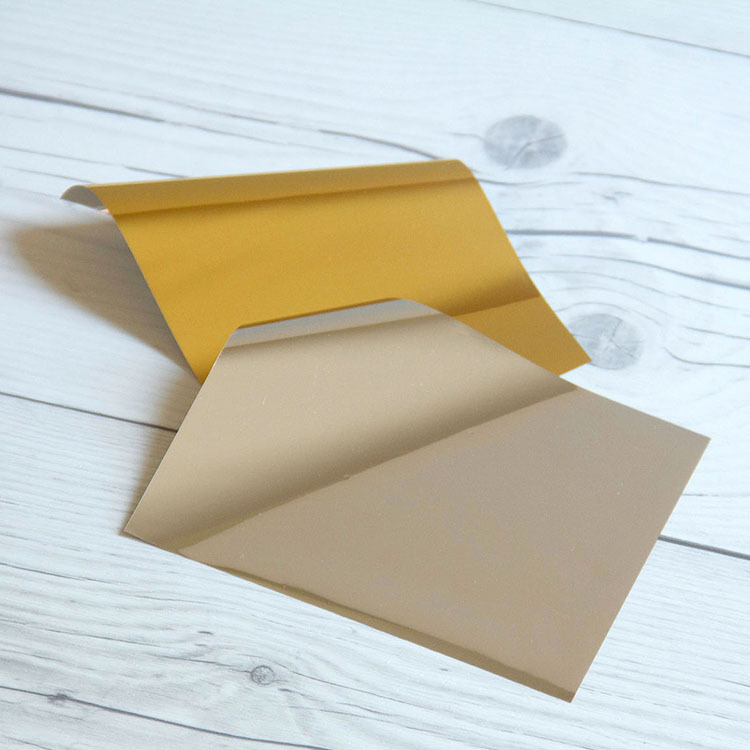 Foil sheets that transfer without extra tools or heat. Come in packs of gold and silver. 10 sheets measuring 4-11/16″ x 3-9/16″. Decorate all kinds of adhesive. Apply dull side to the adhesive surface and press firmly. This entry was posted in DIY Projects and tagged Christmas Tags, Glue Pen, gold foil, Silver Foil, stamping.